In 2018, 61-year-old celebrity chef and television host Anthony Bourdain took his own life. He hanged himself in his hotel bathroom in Kaysersberg, France, using the belt from his hotel bathrobe. According to prosecutor Christian de Rocquigny, toxicology tests will be performed to see whether Bourdain took any medications, which may help his family understand what led him to kill himself. The World Health Organization estimates that globally close to 800 000 people die from suicide every year – that’s one person every 40 seconds. Don’t say anything and ignore their cry for help. Mock them by saying they are just looking for attention. Ask them why they want to kill themselves. Turn it into a joke or encourage them to just do it. Tell them they are a coward; that suicide is a cowardly act. Remember, too, that someone who is contemplating suicide will not necessarily call a helpline – you may need to step in and help. Dr Moutier says the best thing you can do if you’re unsure whether someone is suicidal is to start an honest, caring conversation where you listen more than you talk. 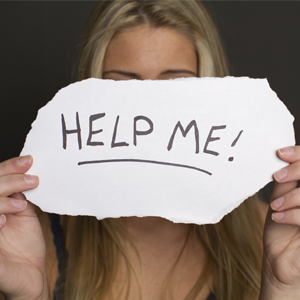 If you notice any signs indicating that they feel hopeless, depressed or trapped, be direct and ask them if they are having suicidal thoughts. “That’s not going to make them worse; it’s not going to plant a seed. If you’ve created a safe environment to have this conversation, they will feel a sense of relief that they’ve been able to share this experience with someone who’s not judging them,” says Dr Moutier. It’s also important to know that almost every single person who has attempted suicide has given some kind of warning. Take note of statements such as “You’ll be sorry when I’m gone” or “I can’t see any way out” – they may indicate suicidal feelings. Stacey Freedenthal, a Denver psychotherapist, consultant, and associate professor at the University of Denver Graduate School of Social Work, has had extensive experience in dealing with suicide prevention. She has also compiled a useful list of things to say should you find yourself in a difficult position with a loved one who is suicidal. 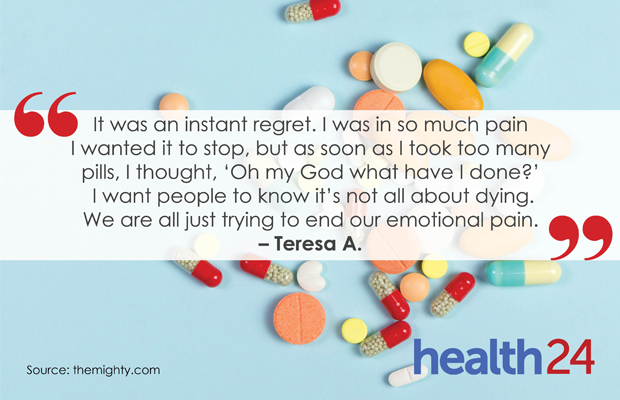 It’s natural to react with anger or disbelief when someone tells you they are thinking of suicide but that will only cause the person to regret having told you, which may push them away. When you tell them you are glad they told you what they are thinking, you are letting them know you can handle the situation, and that you encourage honesty and disclosure. Empathy can go a long way, particularly towards validating the person’s pain and helping soothe their loneliness. You cannot say, “It could be much worse” or “You don’t really mean that” or “But you have so much to live for.” Do not diminish the pain that they are feeling right now. Sharing resources that may help them is good, but you also need to make them understand that you are available to help too. “That said, there’s only so much you can do, so if you are feeling solely responsible for keeping the person alive, it’s best to involve others, too,” writes Freedenthal. 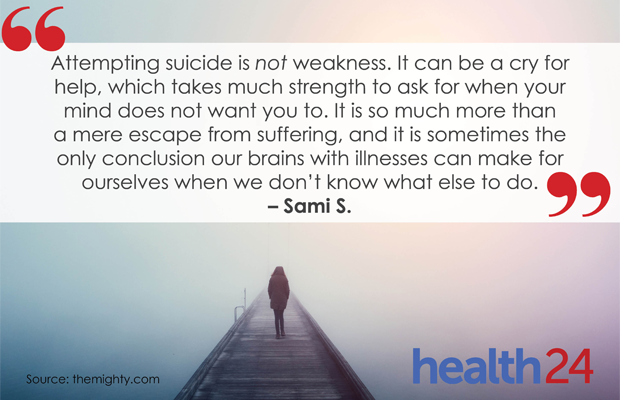 If a person has a sudden sense of calm and happiness after going through an extremely bad depressive episode, it could mean they have decided to attempt suicide.